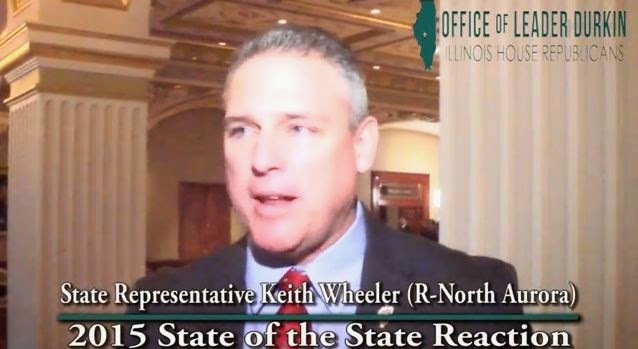 Rep. Keith Wheeler (R-Oswego) reacts to the “State of the State” at the Illinois Capitol in Springfield. 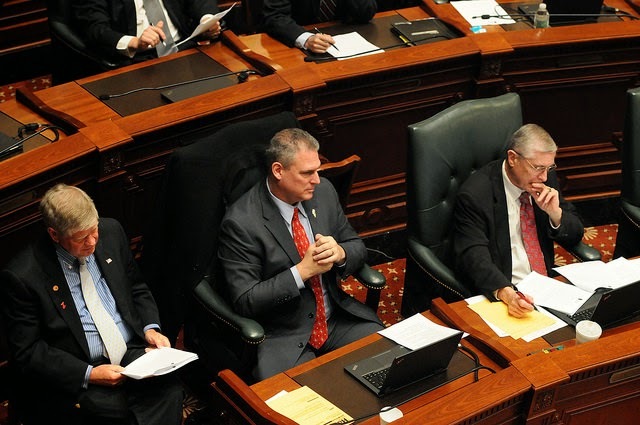 Click the image to watch. 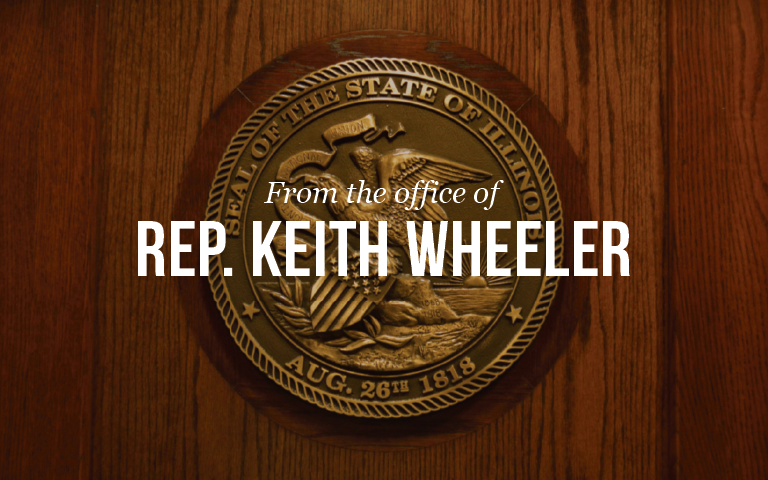 NORTH AURORA – Small businessman and State Rep. Keith Wheeler (R-Oswego) has received his committee assignments for the 99thGeneral Assembly with the legislative session set to resume on February 4….